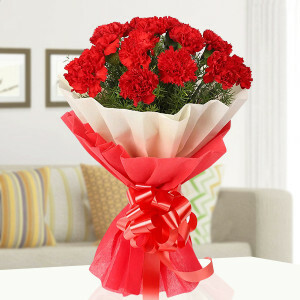 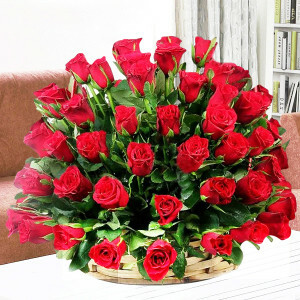 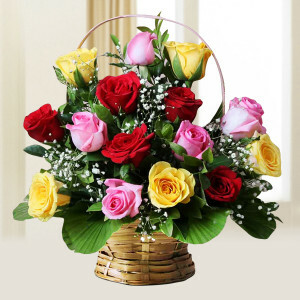 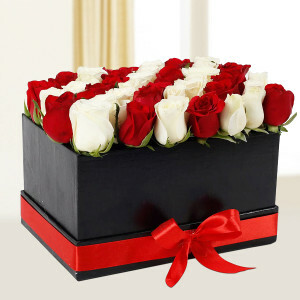 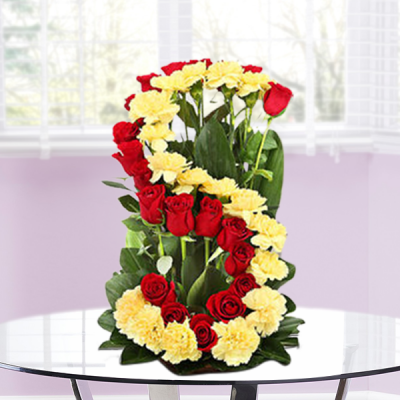 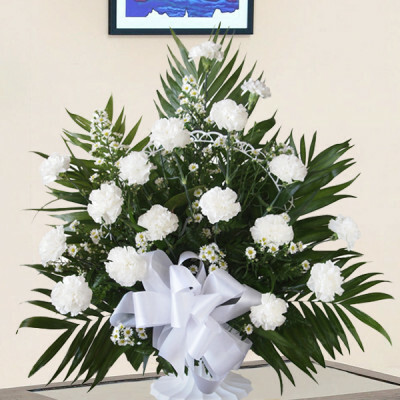 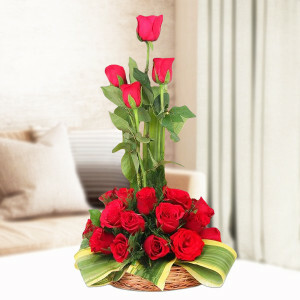 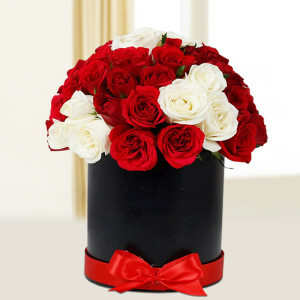 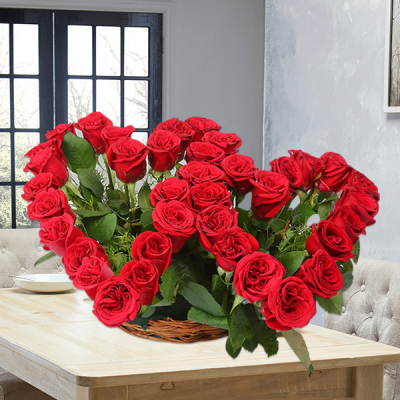 Send your love, to those important to you, in these beautiful flower baskets with MyFlowerApp. 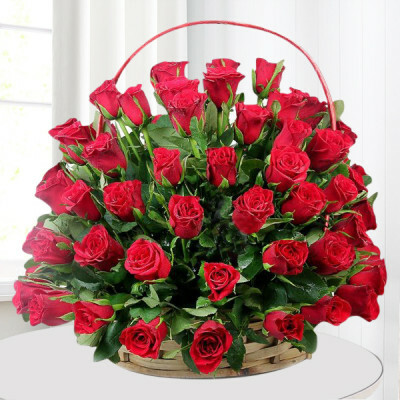 The flowers may eventually wither, but their essence will remain with you forever – and this basket! 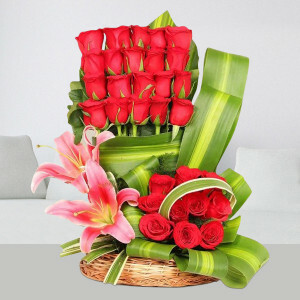 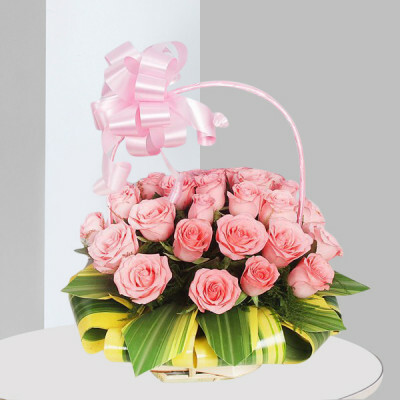 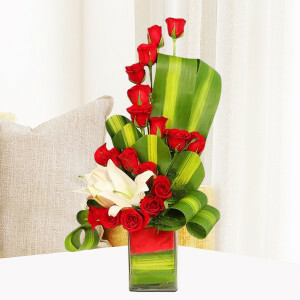 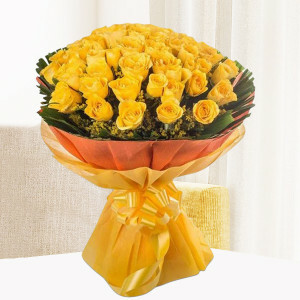 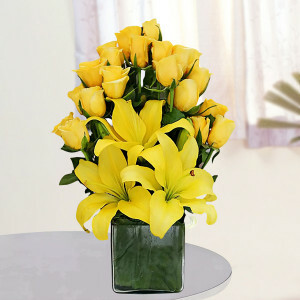 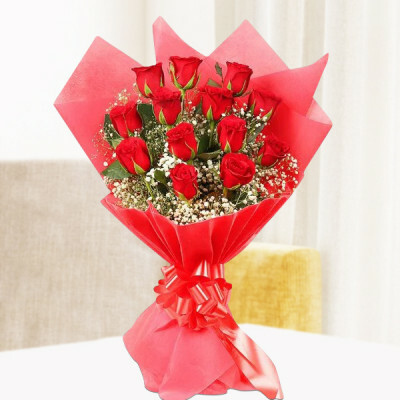 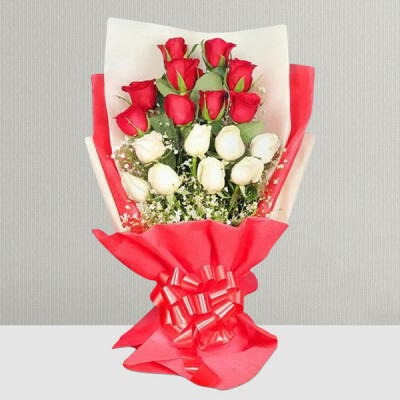 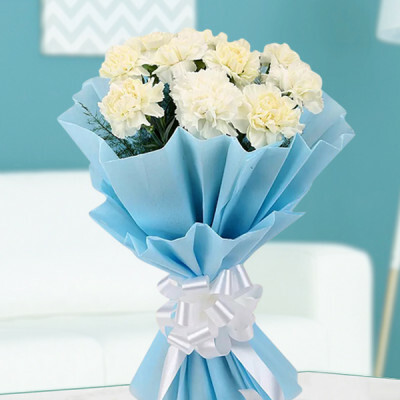 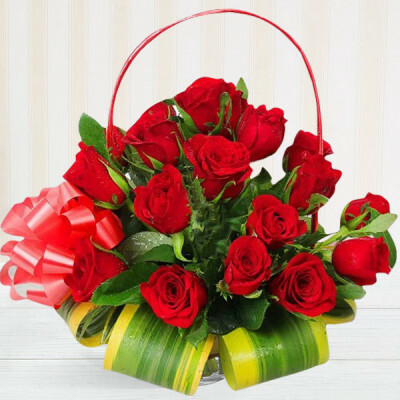 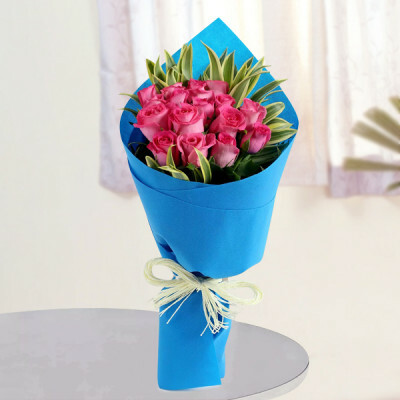 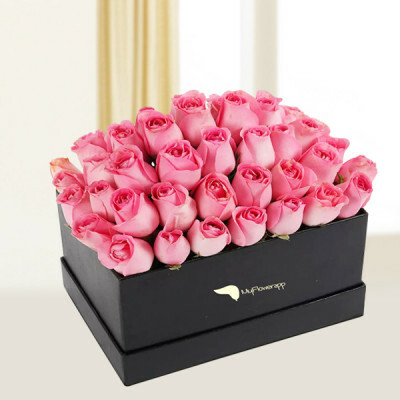 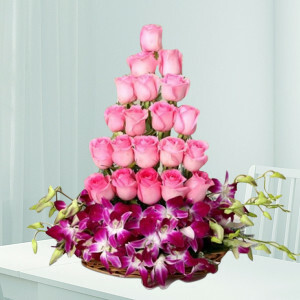 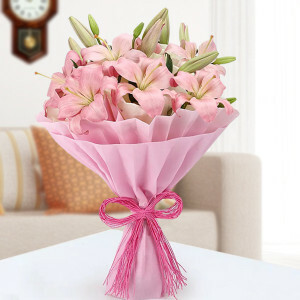 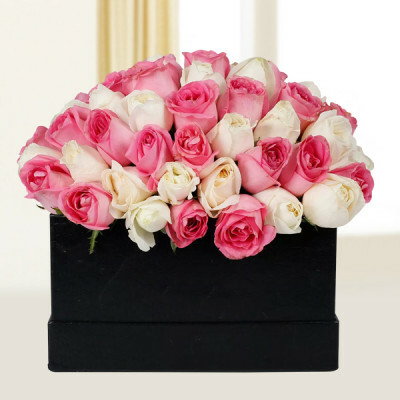 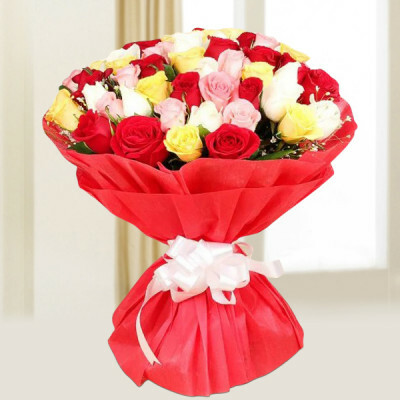 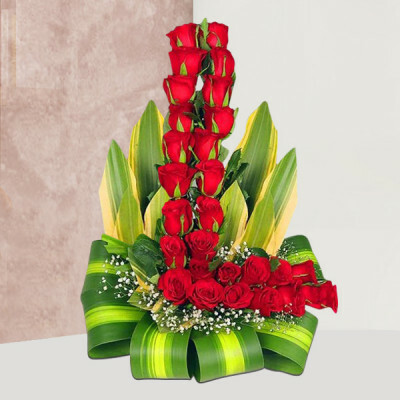 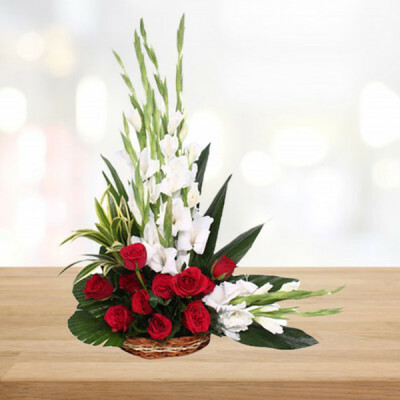 Choose from our wide range of exquisite arrangements, and have them delivered directly to your doorstep with our express delivery services.